Community Action Officer's (CAO) are dedicated to infusing the principles of Community Oriented Policing and Problem Solving (COPPS), Crime Fighting, Crime Prevention through Environmental Design (CPTED), resource management, and innovation into our community and within the department. Mission: To reduce repeat calls for service which are a drain on patrol resources by long term problem solving solutions and techniques utilizing COPPS, ILP, Resource Management, CPTED, and Relationships within the Community. The unit currently consists of seven Officers and one Sergeant. 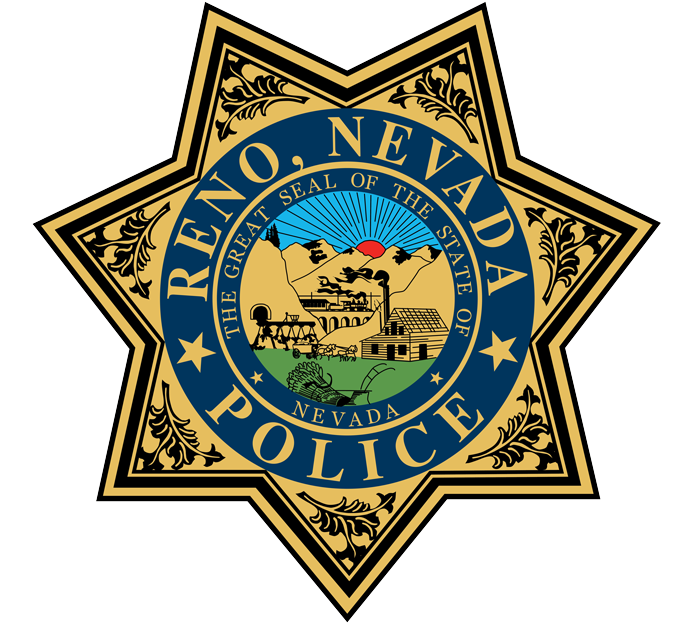 Officers are primarily assigned to specific areas of the City of Reno. Some CAO's have also been assigned specialty areas based on outreach programs as denoted above with a few detailed below. Officer Harter coordinates the Mobile Outreach Safety Team (MOST) which is a cooperative effort between Washoe County Human Service and the Reno Police Department. Mental Health Counselors are assigned with Crisis Intervention Trained Patrol Officers in the field to deal with persons in mental health crisis. Officer Bowden coordinates the 360 Blueprint initiative which is a comprehensive school-based mentoring program for public schools that builds relationships with at-risk students in the context of academic achievement, social development, and friendship. Officer Burow coordinates the Crime Free Multi-Housing initiative which is an important tool that the unit has been using to improve relationships with business owners, apartment managers, and citizens. The unit is primarily responsible for teaching the program and implementing the principles associated with it. Crime Analysis data collected over the last year has clearly shown a reduction of 50-60% in calls for service when our CAO efforts have been implemented. Data on the impacts of the CAO’s efforts on long term neighborhood problems is equally impressive. It is our intent to impact calls for service, reduce workloads for the department, address neighborhood problems, increase community ownership of problems, and integrate COPPS into our department and the community.